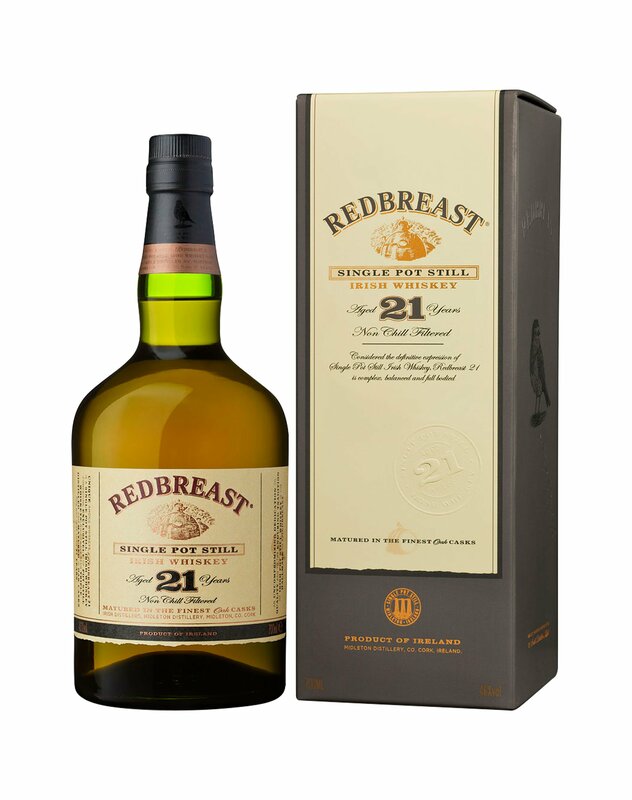 Redbreast 21 Year Old is the finest representation of the signature Redbreast sherry style – it is the oldest and richest expression of Redbreast ever produced. Redbreast 21 Year Old is the finest representation of the signature Redbreast sherry style – it is the oldest and richest expression of Redbreast ever produced; and the 21 year ageing process introduces new levels of depth, flavour and taste to create an inherently complex and ultimately, rewarding whiskey. 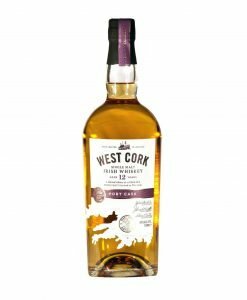 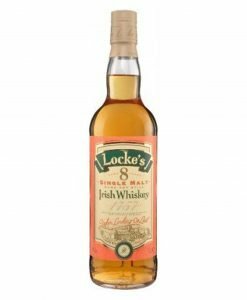 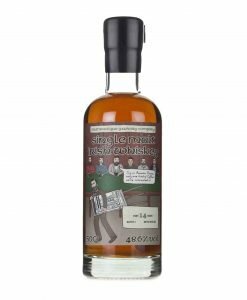 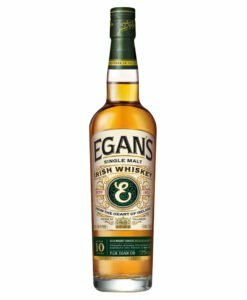 It is made from a mash of malted and unmalted barley, triple distilled in copper pot stills, and finally, matured in a combination of American bourbon barrels and first fill Spanish oloroso sherry butts.